The scenario is all too familiar. You have lost your phone, dropped it in water, or have just simply upgraded and moved to a new phone. As you do so, you lose your contacts, your texts, your photos and in the process, all your important memories. In fact, a lot of people rather not upgrade their phone for the fear of losing all the precious memories they have built on their phone. A few solutions exist that allow you to work around this, but they rely on manual back-ups, human intervention, and may even require costly solutions. They also rely on some kind of a cloud service, and require other hardware. All too often, it is easier to just forget and set up your new device as a totally new item. Kelly Sumners, the founder of Meem (which stands for Me-Mirrored), has found a way around this. It is simple. Very simple. In fact, it is so simple that you won’t even notice you are doing it till you need to look at that back up of yours. 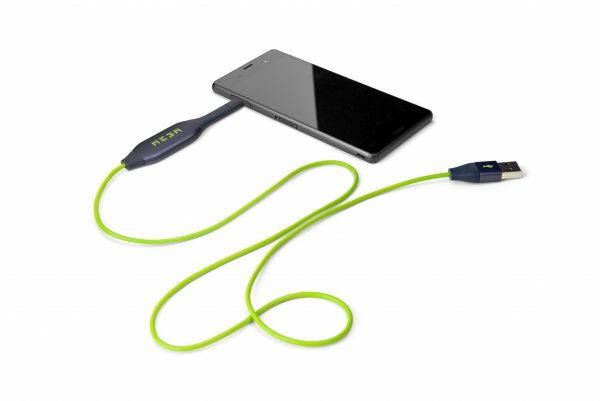 The Meem device, which currently is available for Android and iOS devices, comes in the form of a charging cable. As you plug your phone in at night to charge, it does its magic. 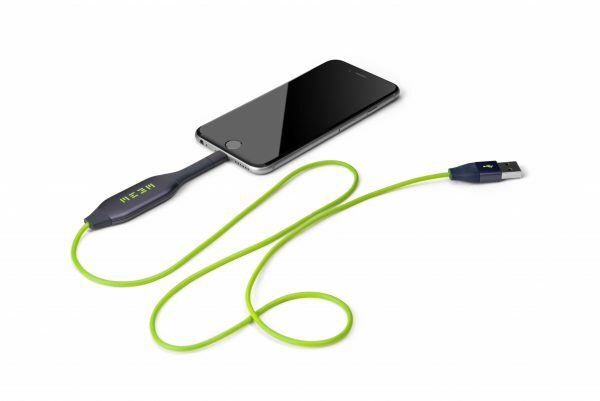 If you ever lose something on your phone, or plug in a new phone, your Meem will let you regain the lost data. So, how does it work? And what is it? As far as daily use goes, it is nothing more than a charging cable. 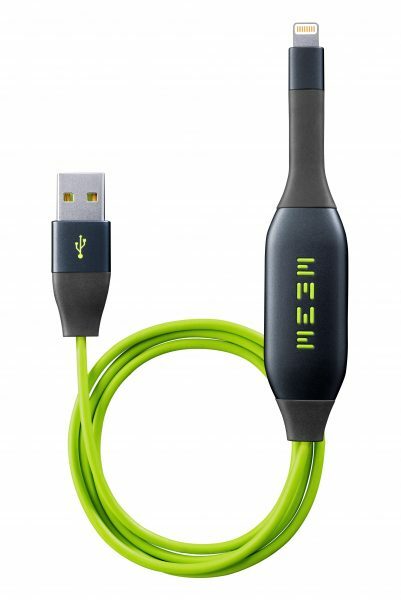 You plug one end into your charger’s USB port, the other into your Android or Apple phone, and you’re good to go. Once you plug it in, the phone will automatically trigger you to download and setup the app, and after that, you choose what you want to back up, set up a pin, and that is it. After that, every new message you get, or photo you take will automatically be backed up. And it really is that simple. We have tried the Android version of this, and found it to be really simple. As I often go through a few phones thanks to all the review units, it was easy to plug it into another phone and regain some texts from one to the other. Since all your data is stored only on this, you don’t need to worry about hackers getting at it. The PIN you set up provides you with security, and assuming you leave this at home, your only fear is somebody stealing this physically from your home. And in that case, you probably have bigger things to worry about. The Android version retails for £49.99 and offers 16GB, and the Apple version retails for £69.99 and offers 32GB of storage. Interestingly, you can get variation on the memories available as well as bulk buy the product if you head over to their Kickstarter page. You can even check the video out for more information. Having a chat with Kelly was rather interesting. What’s more special is not just where this product is right now, but where it is heading. The idea will remain the same, this will be part of your charging apparatus, but with USB C format opening up new potential, this cable will be heading for laptops and such like.